Spokane, Deer Park, and Nine Mile, WA Real Estate  JIM PALMER, JR. Your one-stop source for real estate services from Spokane to the Canadian border! Specializing in rural, residential and commercial properties covering the Deer Park, Nine Mile, Elk, Chewelah, Newport and Spokane areas. Why hire a city Realtor when you can work with a professional Realtor who also understands rural properties? What that means is that you will receive legendary, professional service no matter what your real estate need is! Are you spending a lot of time surfing the net but haven't hooked up with a Realtor because you are worried about who you can trust? Learn About Us. 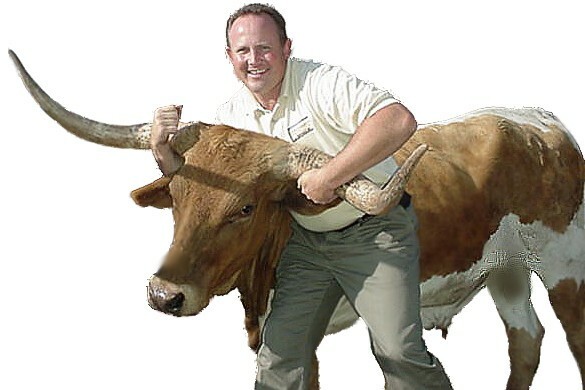 Hire me and I'll take the bull by the horns! Copyright © 2019 JIM PALMER JR. & SUE PALMER. All rights reserved.